What was my favorite read in August? 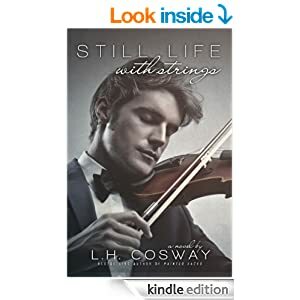 Still Life with Strings by LH Cosway! Read my mini review at August's Book Riot Roundup.